First off – sorry about the website issues. It looks like the site is back up for now (hooray!) just in time for me to remind you all that we have a club meeting tomorrow night at CCHBS. We have some important stuff to go over – most importantly is getting information about next months National Homebrewers Conference in San Diego. Announcements will start at 8pm tomorrow, so please be there by then. Also I updated the calendar with this year’s Summer Party date July 25 which will again be hosted by Dean. Mark it down in your calendars! 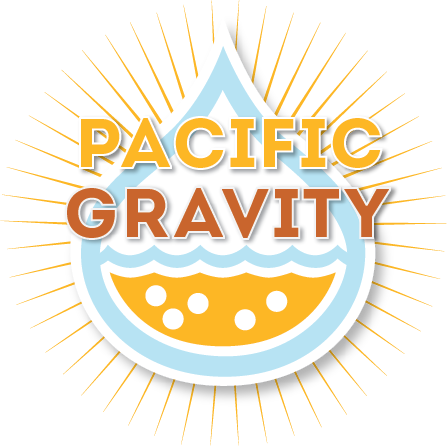 http://pacificgravity.com/wp-content/uploads/2015/01/pg_logo.png 0 0 Brian Holter http://pacificgravity.com/wp-content/uploads/2015/01/pg_logo.png Brian Holter2015-05-20 08:36:452015-06-10 15:24:08Club Meeting Tomorrow!